Some of you have likely seen the helpful article making the rounds on social media posted by Building Faith titled 7 Ways to Welcome Visitors on Christmas Eve. 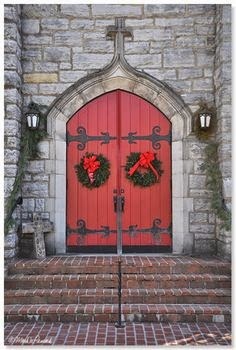 It's true that Christmas Eve offers congregations a unique opportunity to show Christian hospitality to many folks who rarely darken the doors of our churches. To enhance the conversation, I thought I'd add a few more tips for parishes to help make visitors feel particularly welcome on this most holy night. 2. Judge rather than help people who have trouble navigating the Prayer Book/Hymnal/Bulletin juggling act. Snicker when they try to find Hymn 100 ("Joy to the World") but can only find S-100, that ever joyful plainsong version of the Trisagion. 3. At the announcements, remind everyone in the congregation (in a sarcastic tone) that you really do hold services more than once or twice a year. Also, toss around the term "communicant in good standing." 4. 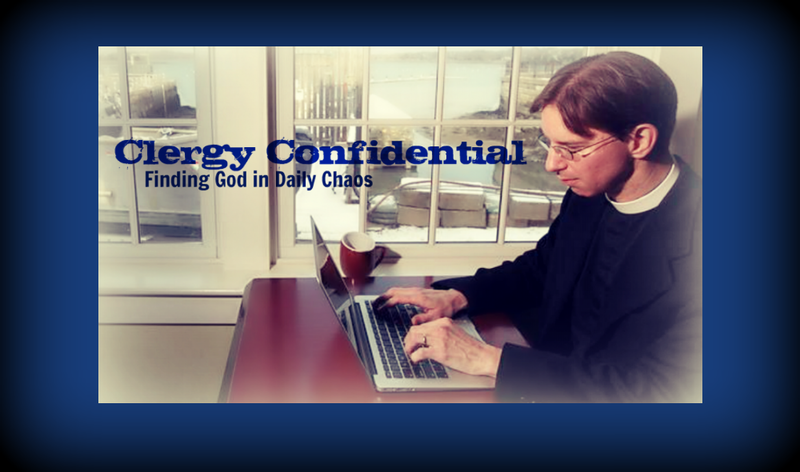 Make no mention of Christmas Eve services on your website or church answering machine. Or, if you do, insure you've changed the time since last year. Nothing says "Ho, ho, ho" quite like showing up just in time for the dismissal. 5. Don't explain the logistics of communion. It's best to keep newcomers' anxiety about appearing foolish or "doing the wrong thing" ratcheted up as high as possible. Don't forget to correct anyone who says "thank you" after receiving the host by hissing "you mean 'amen.'" 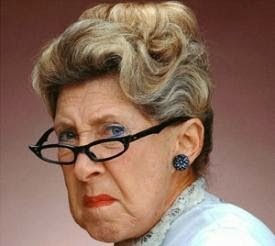 parishioners tips on perfecting their their dirty looks and stink eye for use on visitors who sit in their regular pews. Actually, why not just have them leave their coats on their pews for the entire week? 7. Keep the large front doors locked since everyone knows you go through that side door near the kitchen to get into the worship space. Also forget to mention which services have incense and which don't. After all, if a person with asthma only had faith, Jesus would heal them. Oh, and you really should have them stand up and introduce themselves. A bonus if this takes more than a total of 10 minutes for everyone. Don't forget to change the dismissal as well. REally very funny, thank you. Make sure the "Peace" exchange lasts even longer than usual and, even if you have to pay Vestry members to do so, require them to personally hug every visitor. Provide no explanation of why/when we stand, sit, or kneel. On top of that, throw in a few extra changes of posture to keep newcomers thoroughly confused. I recall a parish where the rector paused before the sermon, holding up a pair of gloves, asking if anyone knew whose they were. He then mused that, yes, he thought he knew whose they were: they belonged to the lady who did not come on Christmas so that there would be more room for the folks who did come on that day. The once-a-year, need it or not, folks quietly simmered. I recently took my wife out for a classy dinner. We knew right where we wanted to go because every time we eat there, they shout "Welcome to Moe's!" at us when we walk in the door. It just makes us feel like we are at home. This Christmas Eve, I'd suggest that ushers everywhere shout "Welcome to church!" when people, especially people they do not recognize walk in. That way, people will really know that Episcopalians truly live in to their motto.